ClaimVantage, an international insurance technology vendor appoints Head of Product to lead technology innovation. Portland, ME, August 6th – ClaimVantage, an international insurance technology vendor, has promoted Monique Bouffard to Head of Product. Monique joined ClaimVantage in 2017 as a Business Analyst, consulting with insurance carriers and Third-party Administrators (TPAs) across North America, to leverage cloud-based claim processing capabilities to improve claim processing efficiency. As Head of Product, Monique will oversee the research and development (R&D) team to develop, steer, and deliver the strategic product roadmap for ClaimVantage. 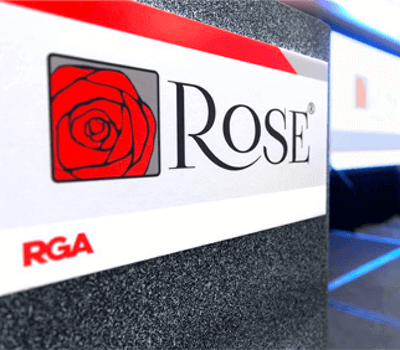 The product roadmap, which is shared with customers and other stakeholders, encompasses core product innovations and more disruptive technological innovations. ClaimVantage’s product development is driven by the digital transformation taking place in the insurance industry, with a long-term goal of dedicating 20% of R&D resources to truly disruptive innovation. 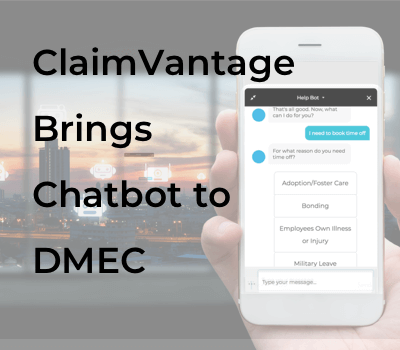 Since taking on this new role, Monique has pushed the development of a Chat Bot on the ClaimVantage absence management platform to streamline the absence management process for the insurance market. Monique has over 20 years’ experience across the financial sector and has held claims consulting and process improvement roles in well-established banks and insurance carriers. Before joining ClaimVantage, Monique earned her Lean Six Sigma Master Black Belt Certification, and built and led a process and productivity improvement team at a top ten US bank. ClaimVantage is the leading international provider of automated, cloud-based Life, Health, and Absence management software solutions for insurance carriers, Third-Party-Administrators (TPAs), and employers.